Window partially blocked by spruce tree trunk. 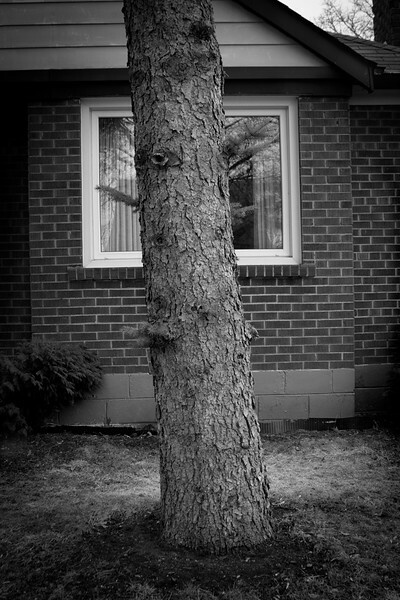 One of a series of photos documenting life in the suburban west Toronto neighbourhood of Etobicoke. 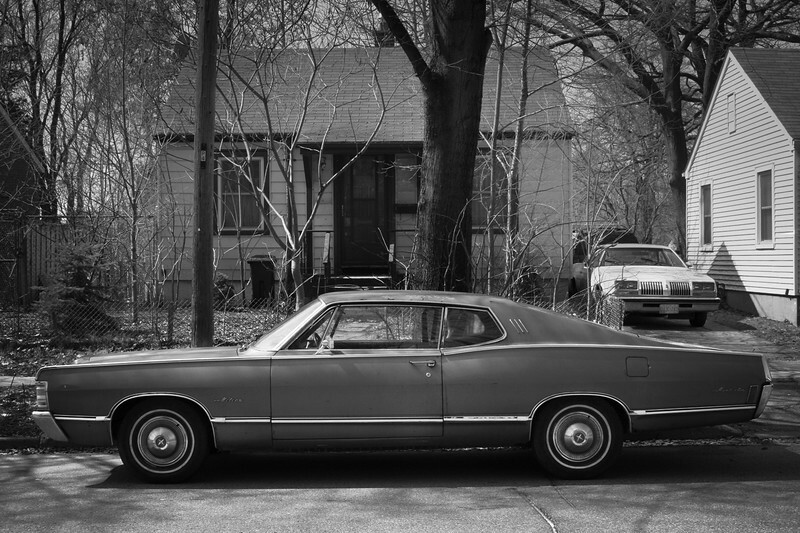 Classic car parked on street in front of a house, One of a series of photos documenting life in the suburban west Toronto neighbourhood of Etobicoke. 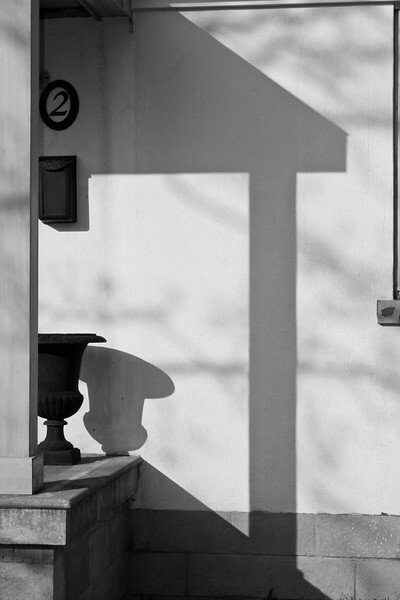 Urn and shadows on front porch. 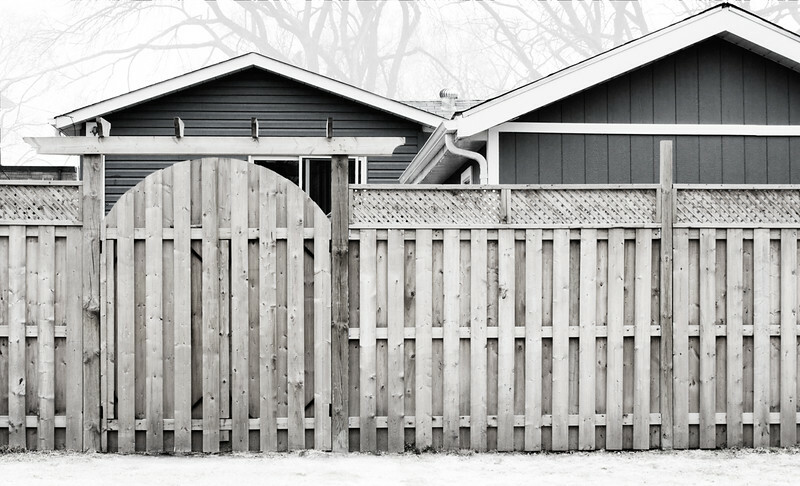 One of a series of photos documenting life in the suburban west Toronto neighbourhood of Etobicoke. 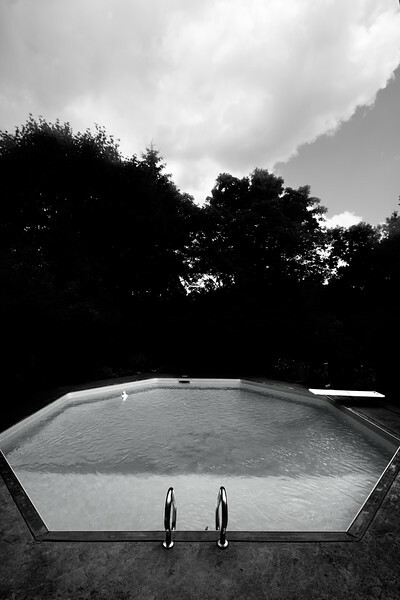 Octagonal backyard swimming pool. One of a series of photos documenting life in the suburban west Toronto neighbourhood of Etobicoke. 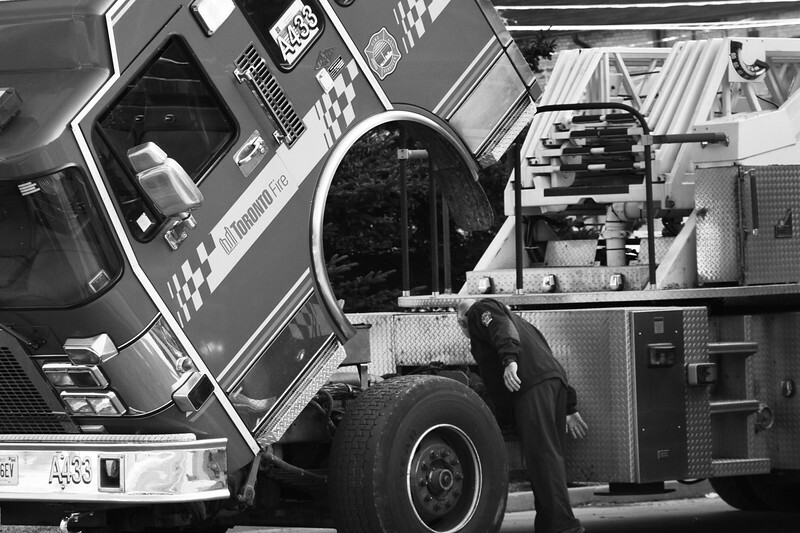 Man inspects fire engine wheel. One of a series of photos documenting life in the suburban west Toronto neighbourhood of Etobicoke. One of a series of photos documenting life in the suburban west Toronto neighbourhood of Etobicoke. Rooftops behind long wooden barrier fence. One of a series of photos documenting life in the suburban west Toronto neighbourhood of Etobicoke. 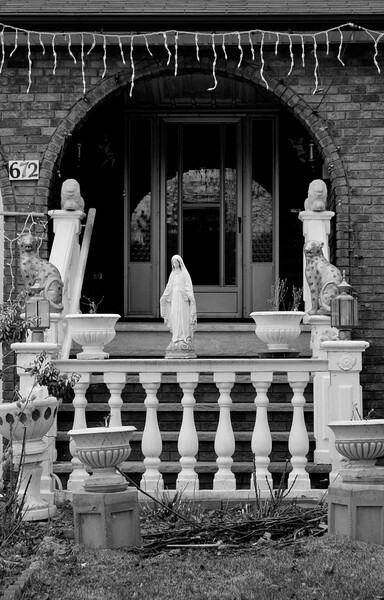 Religious statuary near front door. One of a series of photos documenting life in the suburban west Toronto neighbourhood of Etobicoke. 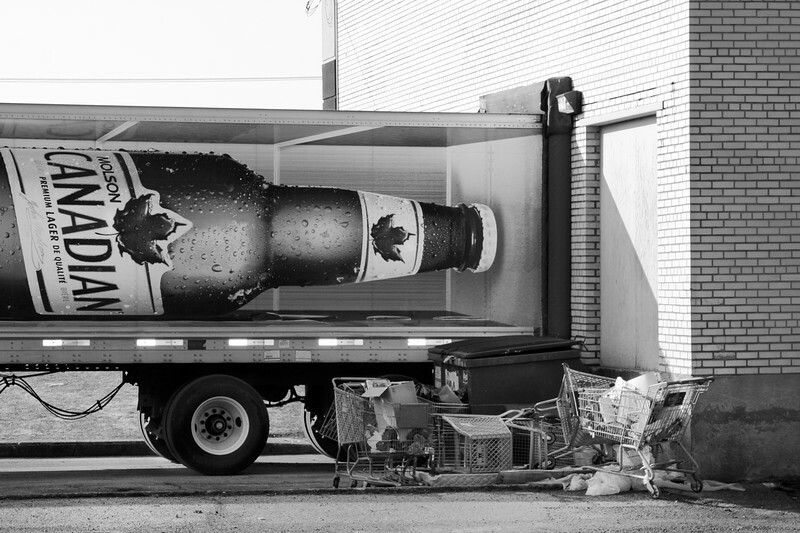 Big truck delivering beer to store. 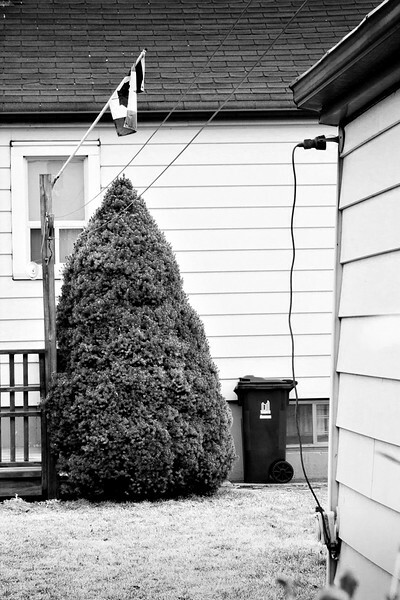 One of a series of photos documenting life in the suburban west Toronto neighbourhood of Etobicoke.